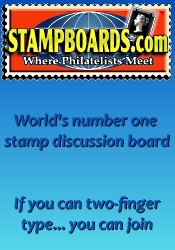 The next Colts Neck Stamp, Coin and Collectibles Show will be held at the St Mary's Church on May 11th, 2019 in Colts Neck, NJ. Nice collectible coin show with friendly dealers. Easy access in & out with a well lit room. Handi-cap accessible with ample parking. 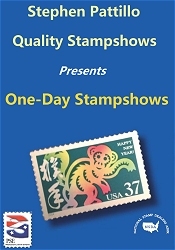 *** Please verify the show times and dates before attending the "Colts Neck Stamp, Coin and Collectibles Show", as they are subject to change.